We offer control holders for most of the control units available in the market today. These are great for electrical or hydraulic controls as wires can easily be protected. 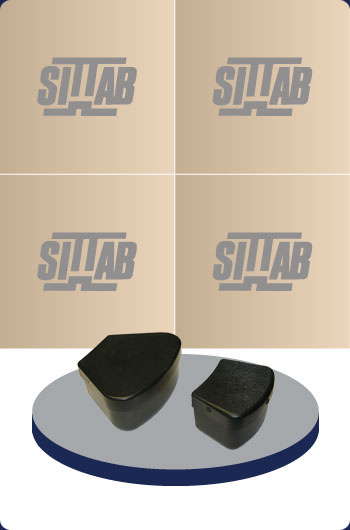 Various plates can be fastened to our sittab armrest to accommodate specific joystick needs. For further information, please contact Darby Manufacturing Ltd.